Hart’s apology video garnered nearly 2 million views and over 17,000 comments. 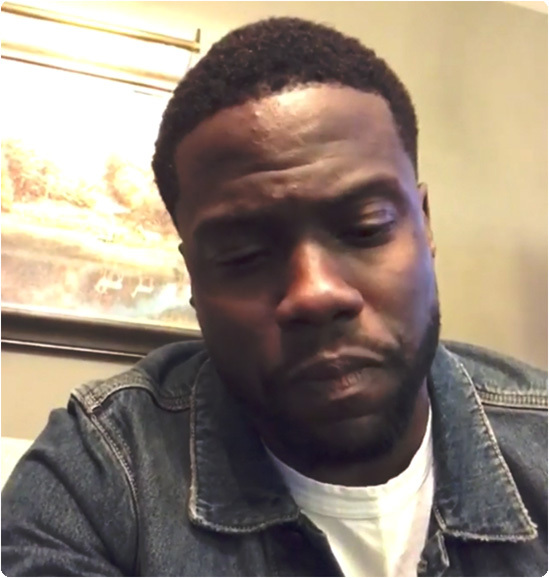 Kevin Hart has apologized to his pregnant wife, Eniko Parrish-Hart, and his children, Hendrix and Heaven, after someone tried to extort him over an alleged “sexually suggestive” video. “I made a bad error in judgement and I put myself in a bad environment where only bad things can happen and they did,” Hart said in a video posted to his Instagram page on Saturday. Hart’s apology video garnered nearly 2 million views and over 17,000 comments. Most of the comments were unsympathetic and harsh, but that’s the least of Hart’s troubles.